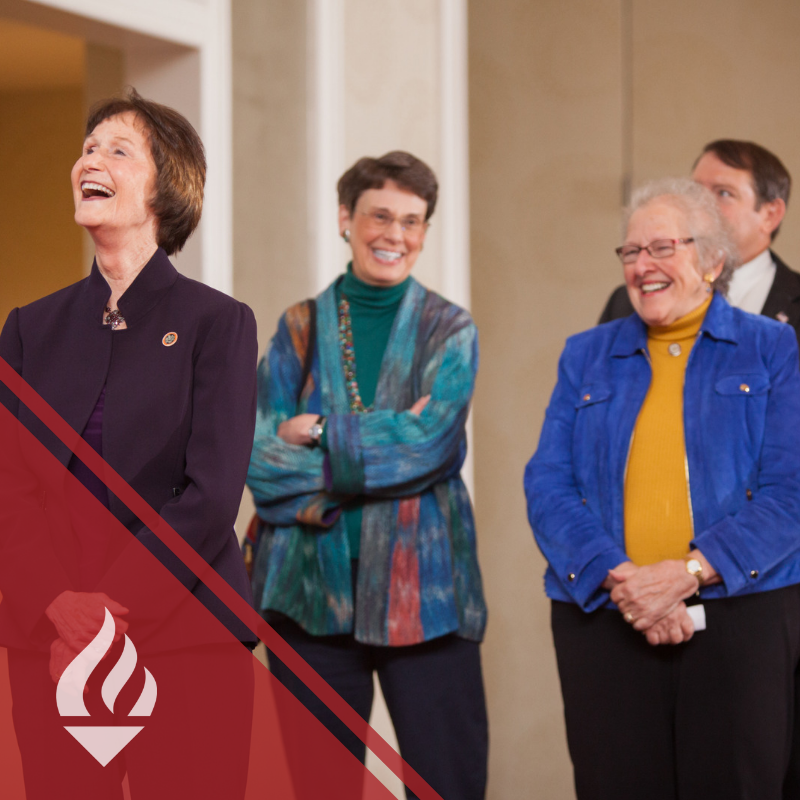 The Lifetime Leaders Program (LLP) is designed for retiring or newly retired individuals who seek to share their wealth of experience and leadership in a significant capacity within their communities. Leadership Fairfax faculty and leadership coaches help participants develop a vision for the next chapter in their lives. They identify the skills and experiences that are most meaningful to each person, while looking outward to the Fairfax County community for opportunities for civic awareness, community engagement, and volunteer connections. The Lifetime Leadership Program provided me with direct exposure to key contacts and broadened my knowledge of ways to think about and use my time and talents in the Fairfax County community. Actively engaging with other retired leaders expanded my thinking and continues to enrich my decisions. During the two-month program, class members will meet at a variety of venues in Fairfax County for a total of six sessions. Outside speakers, site visits and tours, and hands-on exercises allow for active engagement on class days. Access to the Leadership Fairfax Alumni Directory that lists the over 1,800 alums who hold high level positions in their organizations and on boards of nonprofit and community organizations. 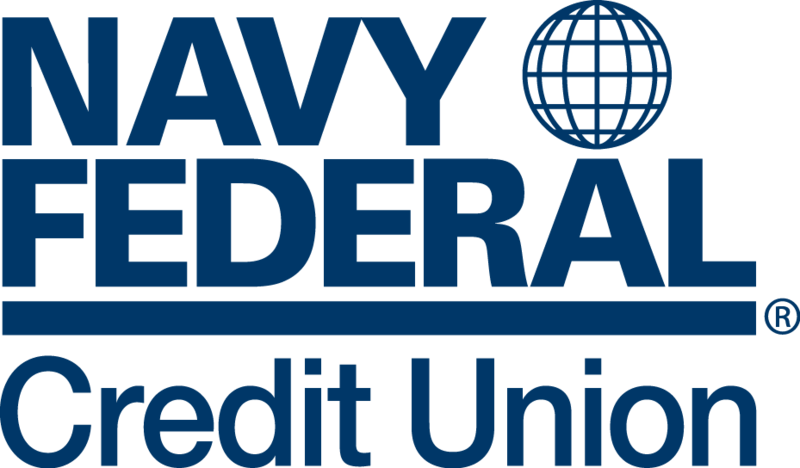 We offer limited tuition assistance, based on demonstrated financial need. If you indicate on your application that assistance is requested, you will receive an email link to that application. Tuition assistance requests are evaluated separately and are not a factor in the selection process. Leadership Fairfax is a membership organization and a 501c3 nonprofit. 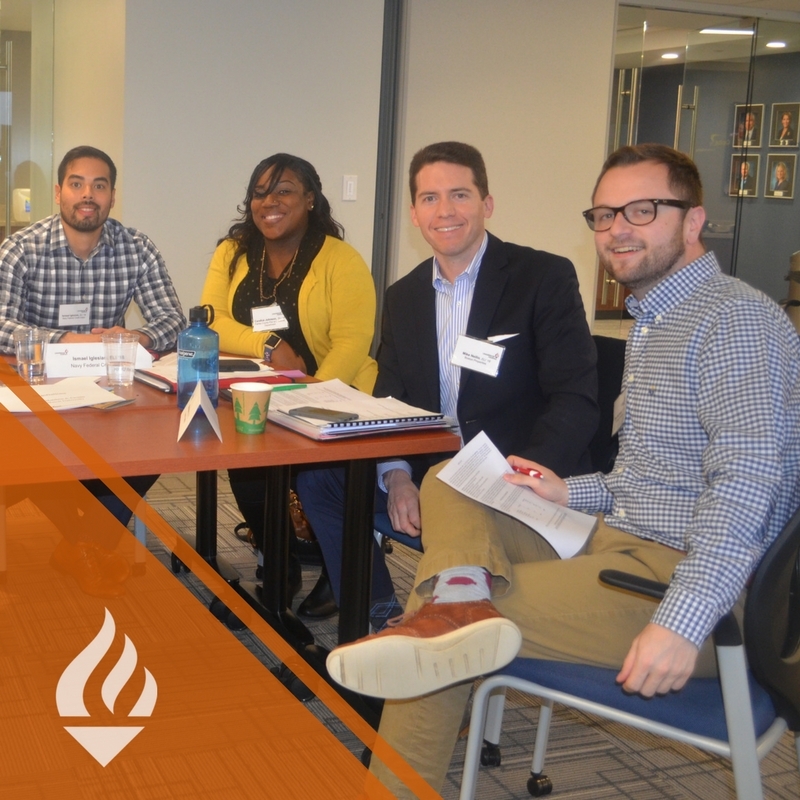 Following your class year, as a graduate of the LLP Program of Leadership Fairfax, you will join a cadre of over 1,800 remarkable, accomplished fellow alumni. Each year you will be invited to join with them for updates on community leadership issues, community projects, networking and social activities. 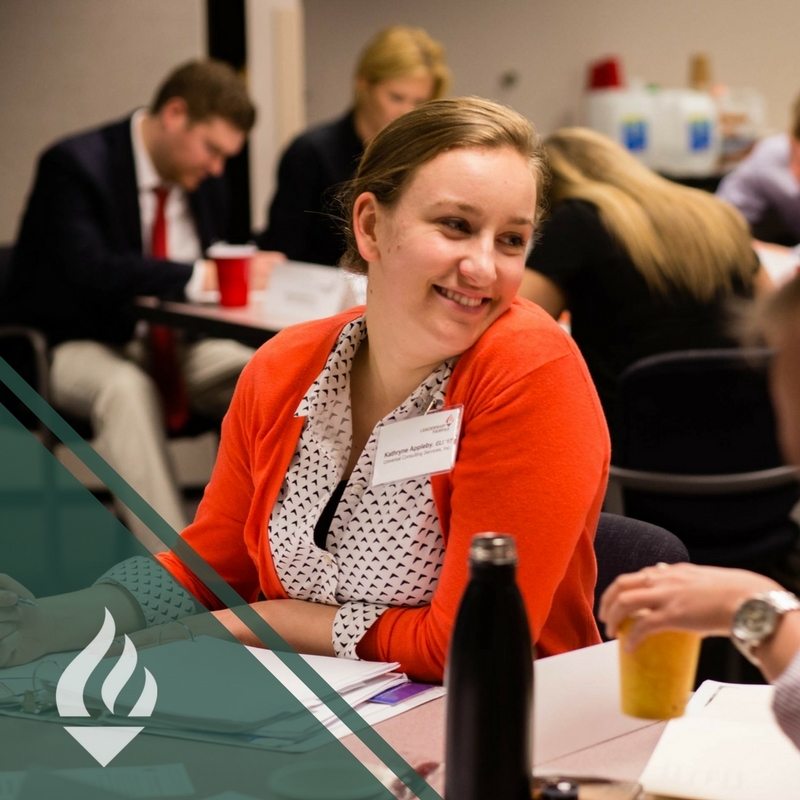 LFI, ELI and LLP Alumni are Community Trustees for Fairfax County – we give you the county knowledge and background, and set the stage for what you will do with that once you’ve graduated from the program. Your knowledge, skills and experience will benefit the county, in whatever way you choose. For additional details about the Lifetime Leaders Program, please call our office directly at (703) 752-7555 or email us at LLP@leadershipfairfax.org.